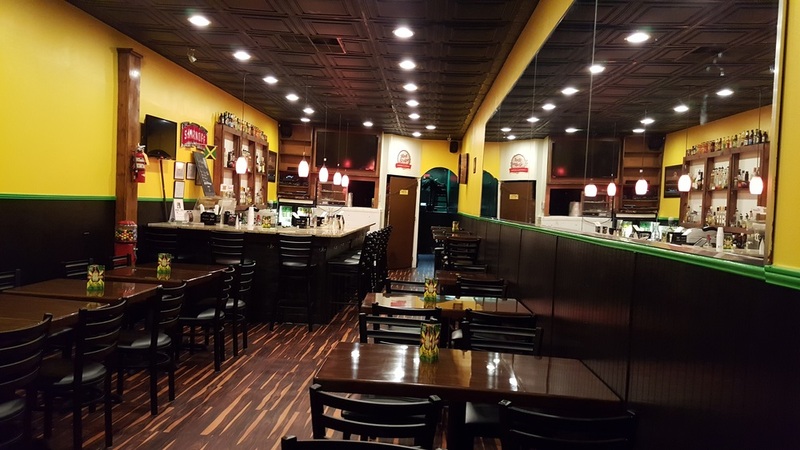 Welcome everyone to Jamaica Mi'Irie, the only 100% authentic Jamaican restaurant in Greenville! Located in the middle of downtown at 28 S Main Street, we have been open 6 days/wk since October 11, 2012. Stay tuned as we continually strive to improve! See you here soon! Our quaint and cozy dining room is the perfect place to spend an evening with friends & family enjoying our great food and [soon] great cocktails! We only serve 100% authentic Jamaican food 100% of the time! If you have never tried Jamaican; you don't know what you're missing! We specialize in Caribbean Jerk Chicken, Beef, Pork, Lamb, and Goat plus Curry! 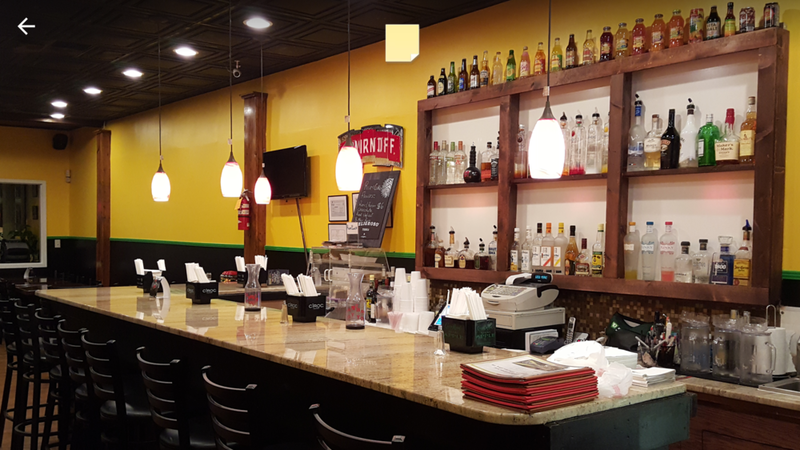 We are proud to be Greenville's only authentic Jamaican restaurant. Located in the middle of renown downtown Greenville at 28 S Main St. we make for a convenient place to enjoy some lovely food and drink while perusing the treeline and renovated downtown area! My partner and I were born and raised in Jamaica before relocating to New York City for eight years before arriving in Greenville two years ago. We couldn't have made a better place. As you can see, Jamaican is not only in our cooking but also our blood and culture. We are excited to share our heritage with Greenville!